Players can now bring the ball under control in loads of cool different ways. They can use their chests, thighs, knees or even the outside of the boot – whatever’s easiest for them! It’s a completely new level of tekkers, and the heroes with top stats for ball control will stand out more than ever! MATCH SAYS: We’ve had tons of fun with these awesome improvements! Our favourite move is when a player flicks the ball using the outside of their foot as they’re running – just like Sane in this shot! 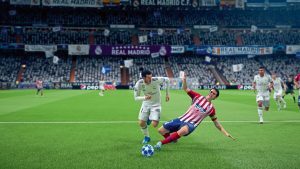 In FIFA 19 it feels like the ball is always there to be won, so plenty of tackles will be flying in! There’s more variety in how defenders try to win it too, so you’ll see stars stretching their legs into strange positions! MATCH SAYS: This makes the game feel way more realistic! When you’re playing a really fast-paced game with tons of tackles and action, it rocks! It’ll take you a little while to get used to the new finishing style. 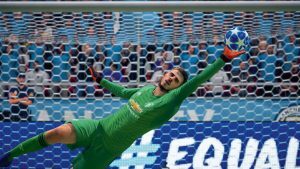 Unlike FIFA 18, your timing is crucial when tapping the shoot button for a drilled finish – if you get it wrong, the ball will fly over the bar or go straight into the GK’s arms! MATCH SAYS: This is the most tricky new gameplay feature to master. But it wouldn’t be a new game without extra challenges and, when you get it right, it’s top-quality! 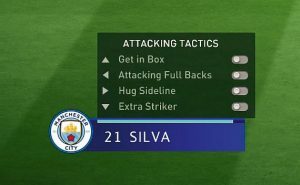 If you fancy yourself as Pep Guardiola with the controller in your hands, you’ll be a big fan of Dynamic Tactics. 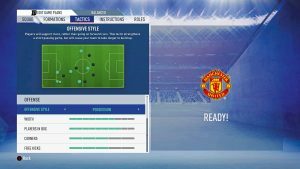 It lets you make tactical tweaks mid-match, from telling your stars to get into the box to totally changing your approach to the game, so get managing! MATCH SAYS: We’re looking forward to using the Dynamic Tactics, especially once we get stuck into our Career Mode and FUT campaigns! Will your team press from the front or sit deep and counter? 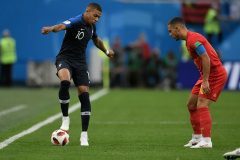 Keep possession or go direct? With Game Plans, you choose different options for starting a game, chasing a winner or seeing out a lead, before using Dynamic Tactics to flick between them during games! it’s much easier to get your team playing exactly how you want them to. Get in! EA have added tons of new ways to enjoy the Kick Off Mode, called House Rules, like Long Range and the mega-fun Survival. You’ll be able to keep track of results too, so you and your mates can see who the real king of FIFA is! 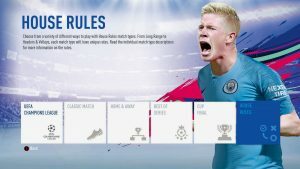 MATCH SAYS: House Rules is definitely our fave addition to FIFA 19, especially Survival. Losing a player every time you score a goal is well exciting, but also pretty tricky! We can’t believe it’s taken so long for EA to land the official rights for the CL and Europa League! 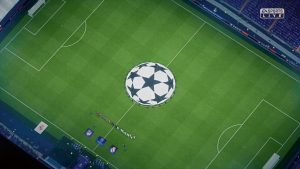 This year’s quality game has everything related to the UEFA tournaments, with a new commentary team of Lee Dixon and Derek Rae! 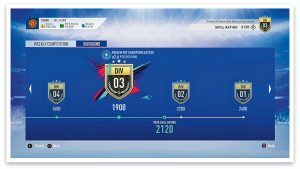 MATCH SAYS: We always thought the Champions Cup on previous FIFAs was never as exciting as having the real thing, so it’s about time EA landed the proper licenses! 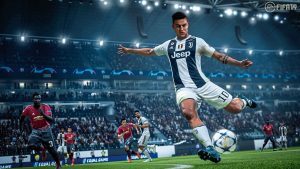 The final instalment of The Journey kicks off with Alex Hunter joining Real Madrid, but you’ll have the chance to play as Danny Williams and Kim Hunter, too. You’ll be rubbing shoulders with some of the biggest names on the planet! MATCH SAYS: We’ve still got loads of Alex’s career left to play, but we reckon EA will want to end the series on a high, so it could be the best one so far! The biggest change to FIFA’s most popular game mode is Division Rivals, where you play against opponents of a similar ability for the chance to win rewards! There are new packs too, which give gamers a choice of which player they want to land! 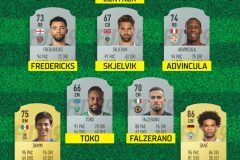 MATCH SAYS: It’s not much fun competing online v players with a totally different ability to you, or cramming in tons of games to qualify for the Weekend League, but FUT 19 should be a lot more fun, and the Player Pick Packs are sick! 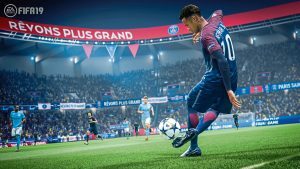 The addition of the CL and Dynamic Tactics will make a big difference to Career Mode, but EA have also added an Ultimate difficulty for proper CM bosses! 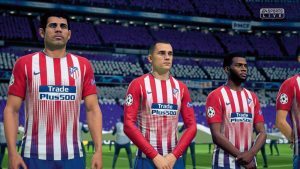 FIFA is all about the small details, and EA have spent the last year adding tons of them to the new game! All the little movements that have been added to the gameplay make the matches feel proper realistic, and so do the official CL licenses! 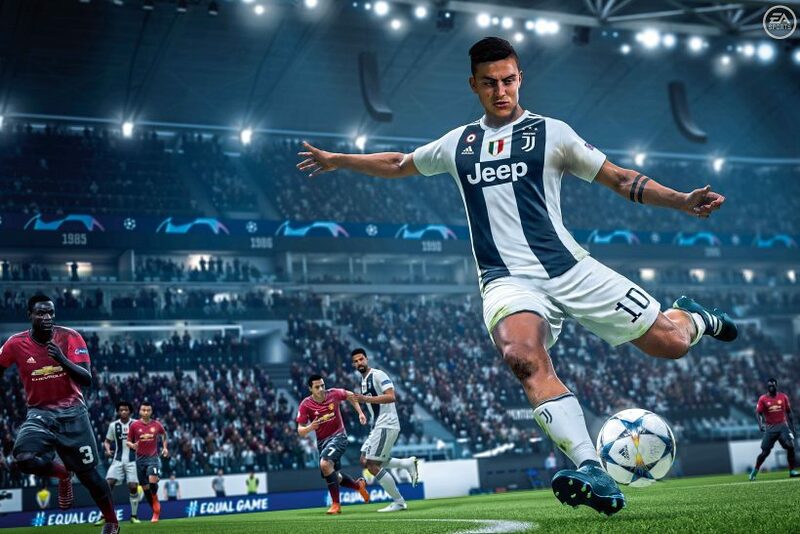 With the new kick-off modes as well, we reckon it’ll be one of the most fun FIFAs for ages!